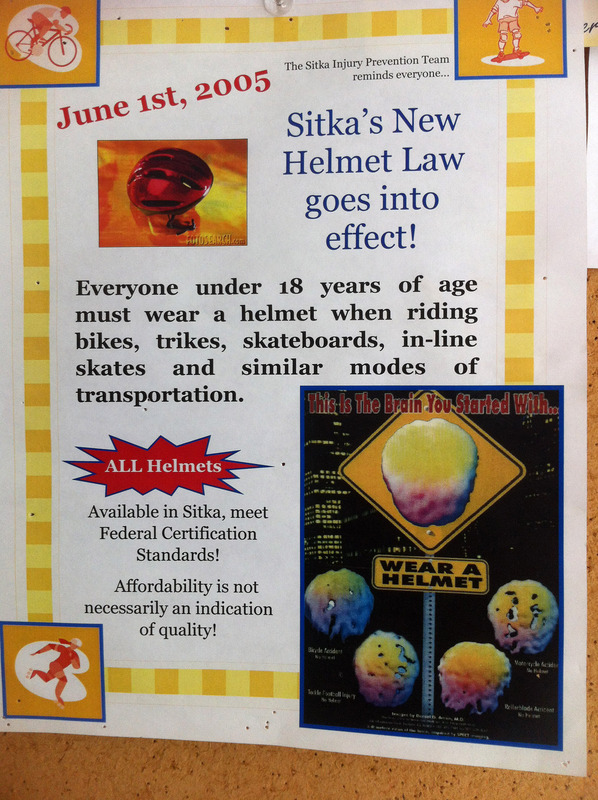 Monday, June 1, is the 10th anniversary of Sitka’s youth bicycle ordinance, and it’s a good time to remind parents that their children younger than age 18 are required to wear helmets when biking, skateboarding, inline skating, riding a scooter, or using any other similar vehicle. 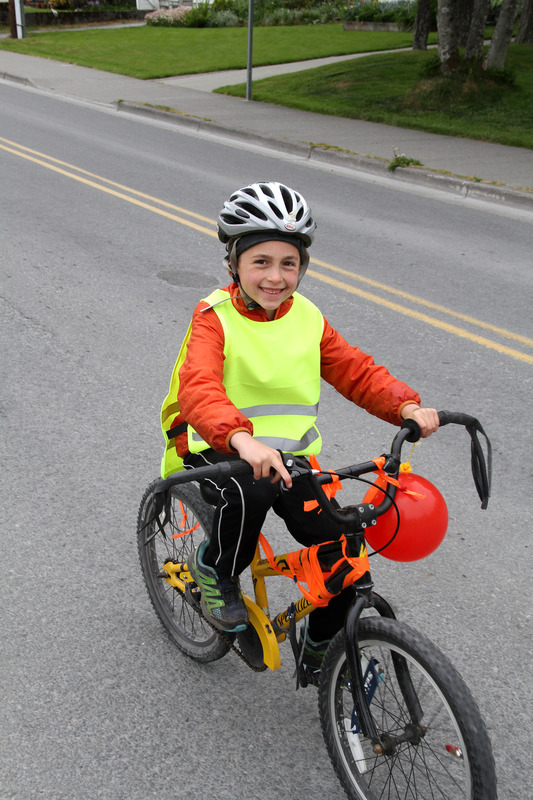 If a child is caught riding without a helmet often enough, the parents will start receiving fines. A reminder about bicycle helmets is they are designed for one major impact and should be replaced after a wreck. The helmet may still look OK, but helmets are designed similar to a car fender where it crumbles to absorb the impact of the blow (so your head doesn’t crumble). You also need to make sure the helmet you use is correct for your activity (for example, a BMX helmet is different than a standard bike helmet). 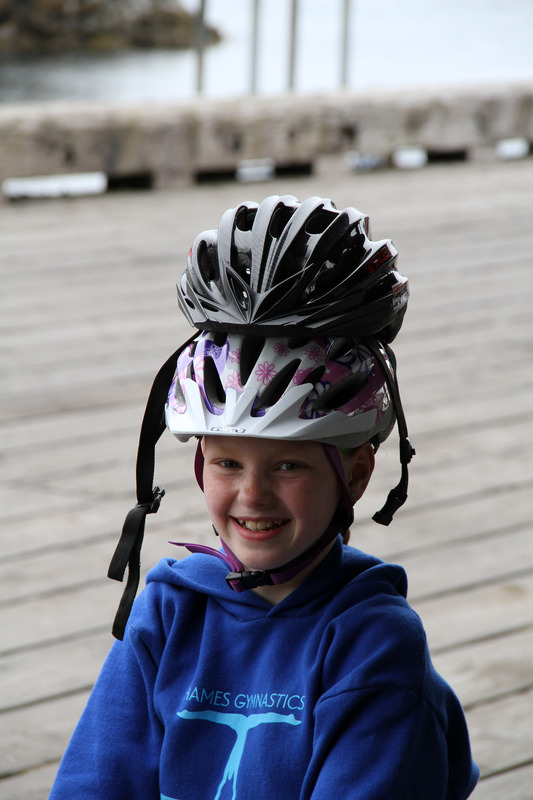 Click this link, http://www.bhsi.org/fit.htm, to learn how to properly fit a bicycle helmet.